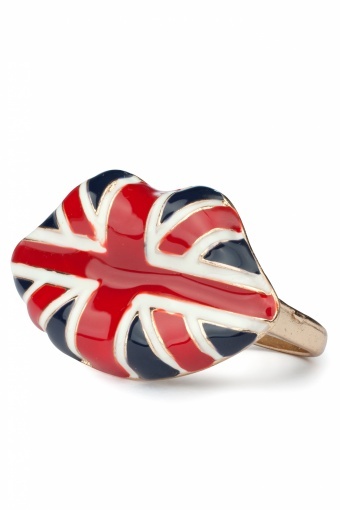 80s Union Jack Hot Lips double finger ring gold. 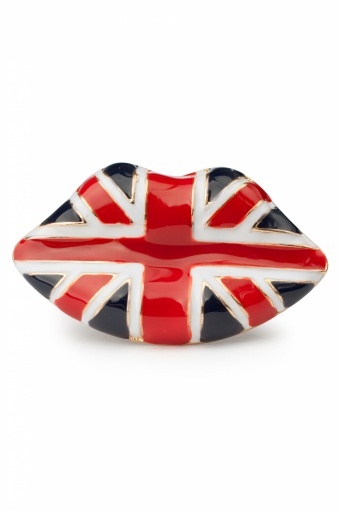 Soooo cool this lip shaped ring with the Union Jack. 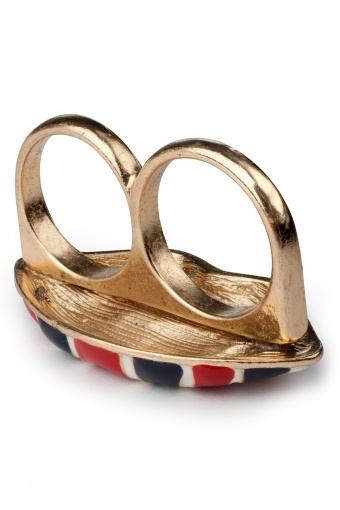 The warm gold tone of the ring contrasts nicely with the colours of the enamel. 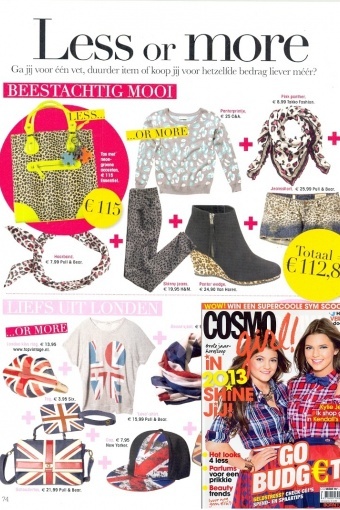 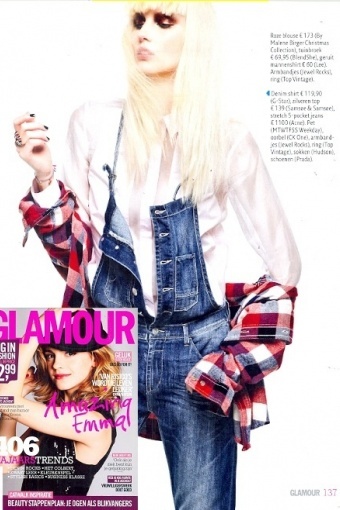 As seen in Glamour & Cosmo Girl!